I love that all people share the same drive to work hard and make our lives the best we can. 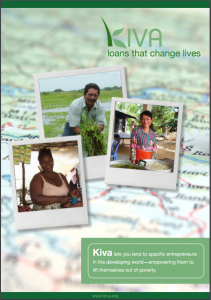 Kiva is a tool that empowers us to change lives. 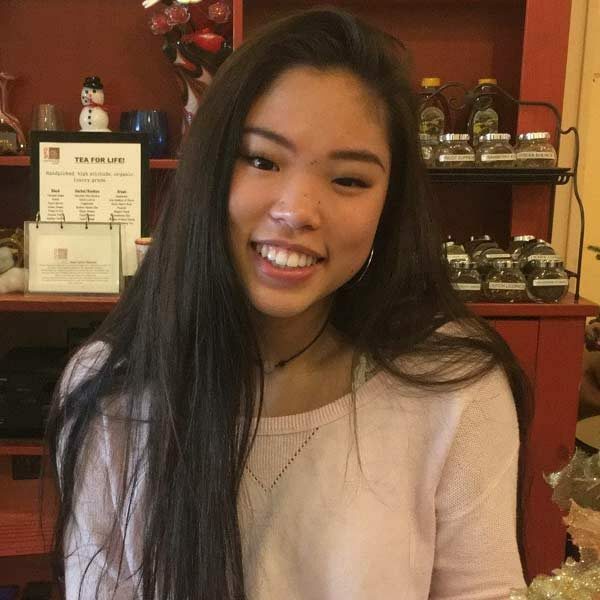 I am very involved in the Hempfield High School’s community environment as the secretary of Hempfield’s Renaissance Club, Student Council, and Steering Committee. I also perform in Hempfield’s musicals and dance theater productions.Outside of school. I spend my time training in dance. 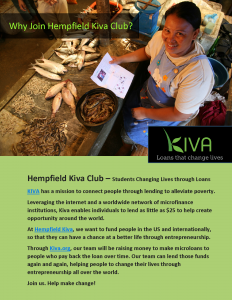 I am the Secretary of Hempfield Kiva and am eager to help more people access loans that help them to have successful businesses, training, farms, families, and quality lives. I love that students like me have a way to reach people all over the world, can help share their stories, and get more people excited to lend.